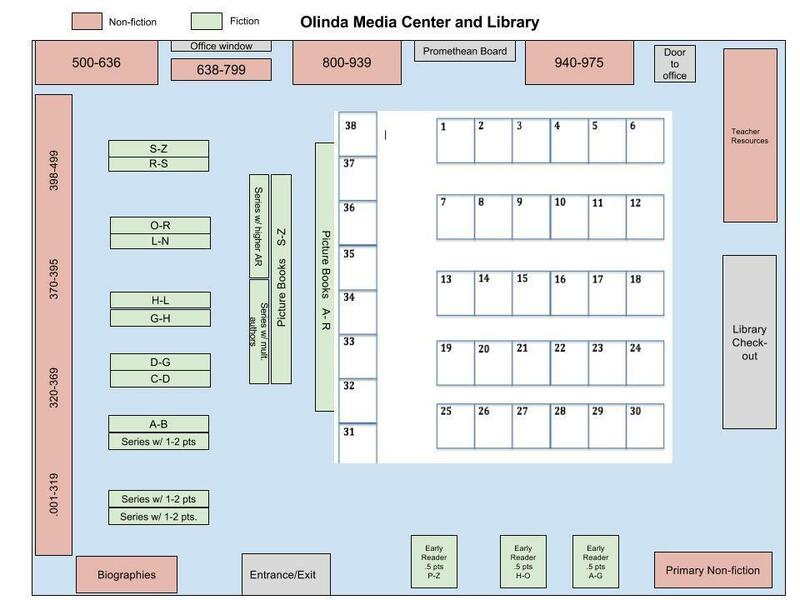 Welcome to Olinda's Media Center/Library! You could find a list of current book titles (digital/hard copies) in our school Library Catalog. Students are able to put titles on hold, check AR levels, and checkout digital books in our library. To access the Library Catalog, students must login using their Google account. To checkout digital books the students must enter their library card number which is their 9-digit Google account number. If you would like to receive emails showing your student's quiz or test results, click the Email Setup link in Renaissance Home Connect and follow the directions. You must enter your child's user name and password to enter the site. To be sure these emails reach your inbox, add homeconnectautodelivery@renlearnrp.com to your address book. If your student would like to access STMath at home, he/she must learn his/her password at school. Once the password is learned your student may access STMath from home. The STMath app could be downloaded via app store for free. It could also be access using the STMath direct link on a personal computer. check-out books, take AR tests, Jiji, and do homework until 2:25. 2:25-3:00 all students must be accompanied by an adult. TK & K Students must be accompanied by an adult at all times.